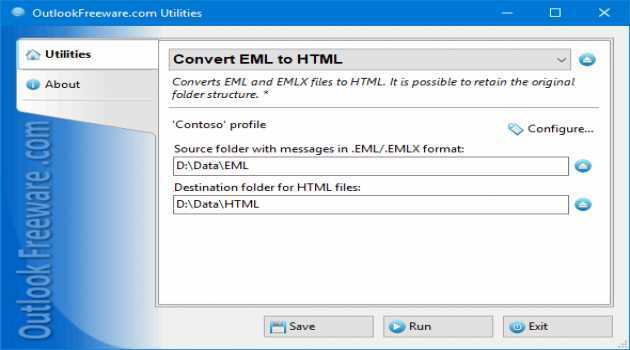 This free tool converts email message files from EML and EMLX to HTML format. 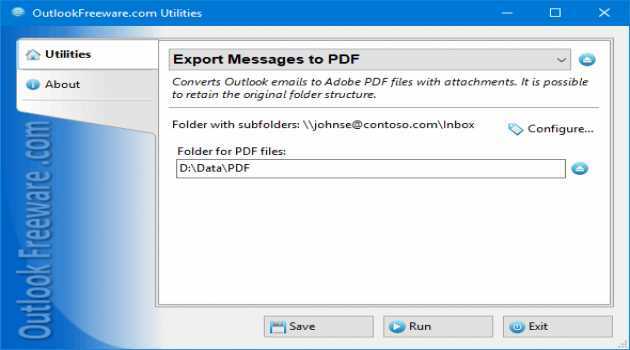 It is possible to save attachments and retain the original folder structure. 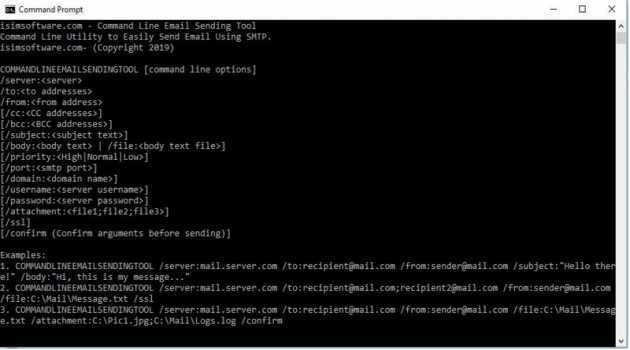 GoPOP runs alongside Outlook and lets you access your email from a remote computer when you're away. 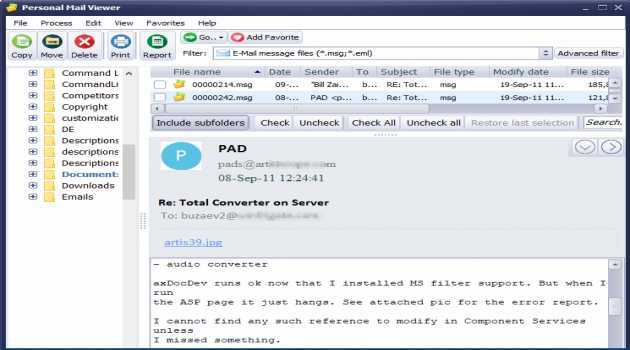 You can read your email by connecting to your primary computer with any email reader: a cell phone, a PDA, or even a mail program at a cybercafe! 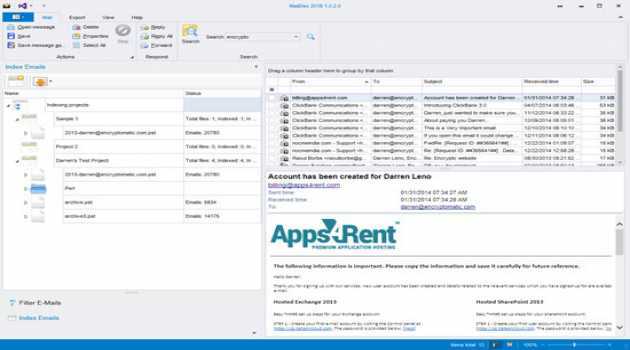 MailDex organizes all of your email content. 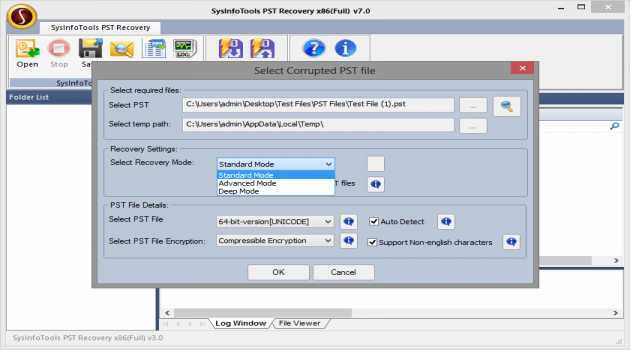 Pst, Ost, Msg, Mbox, Eml, Winmail, MHTML files. 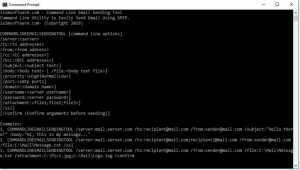 Create a searchable index. 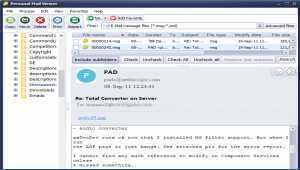 Find important emails and file attachments. Convert Email to PDF with MailDex. 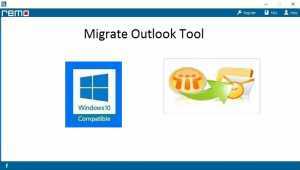 Migrate Outlook Tool can move outlook data like emails, contacts, tasks, calendar items and more. 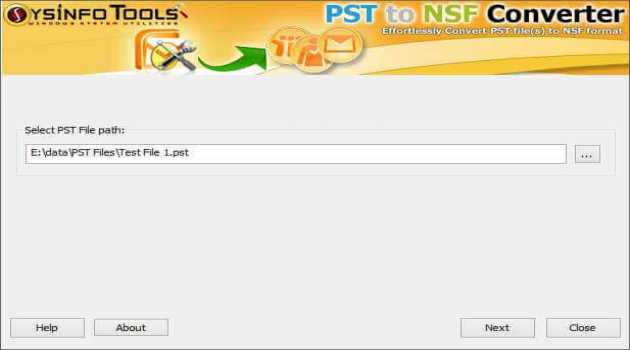 Password protected Outlook files can be migrated easily by this tool. 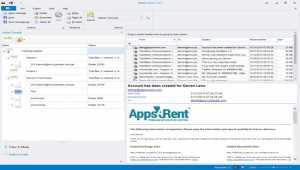 It supports to migrate from Outlook 2007 to Outlook 2010 and to other versions. View MSG and EML files with the free reliable app. Personal Mail Viewer will help you open MSG or EML files without Outlook or any email program. 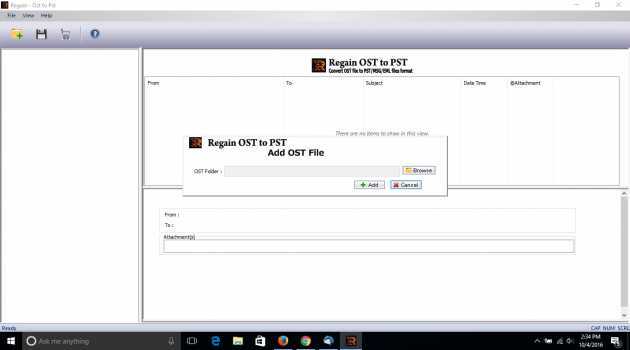 View them as simple files with all attachments. 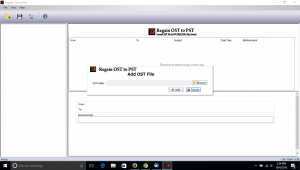 Download the free full version today.